Writes of Passage: Magic of Myths 2013 preview - pre-orders now open! Magic of Myths 2013 preview - pre-orders now open! 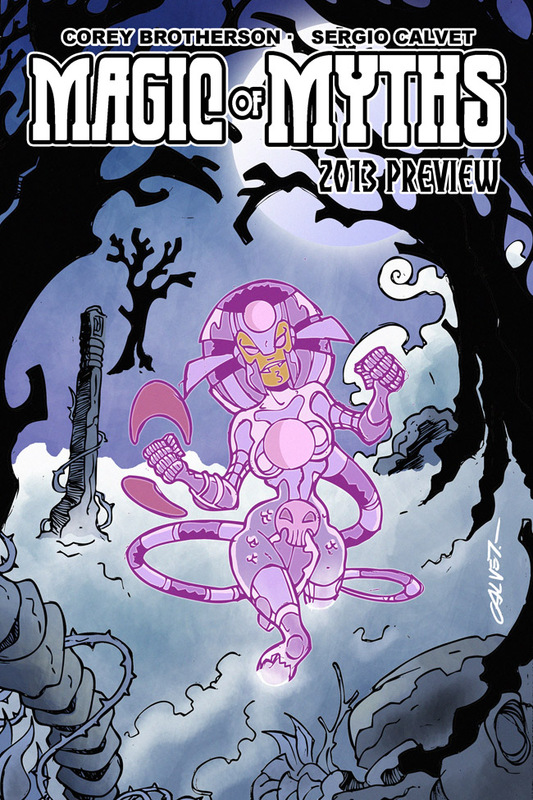 You can now pre-order the Magic of Myths 2013 preview book over at magicofmyths.wordpress.com/. We've got some special offers for early buyers, a prize draw for anyone signing up to the site and a combo deal if you've still not bought a copy of Magic of Myths: season one yet (... what do you mean 'you havent'? Shame on you!). Take a peek over at magicofmyths.wordpress.com and please do spread the word. Thanks!